ReSViNET is a network that will increase the knowledge for trial design and provide partnership in performing clinical trials, in close collaboration with Julius Clinical as a significant partner offering trial support and expertise. 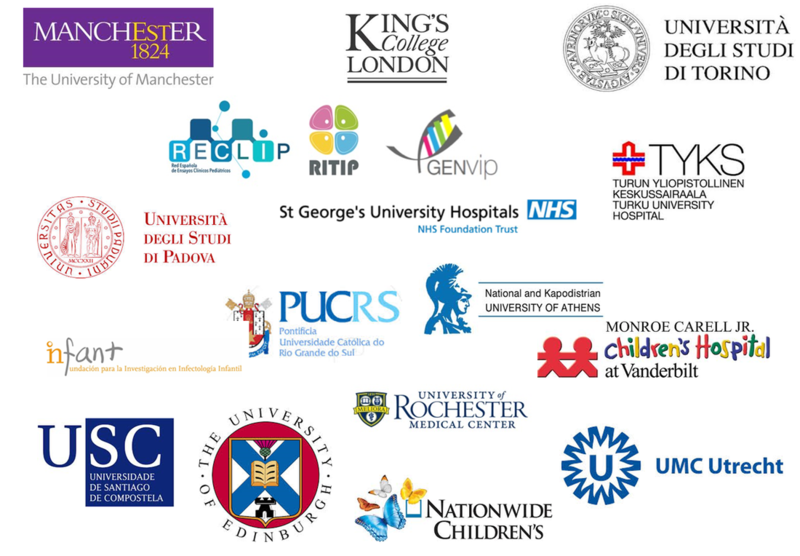 ​Although ReSViNET was founded by European researchers, the network aims to collaborate with stakeholders outside of Europe, such as investigators from developing countries through RSV GEN led by University of Edinburgh, but also other existing initiatives working on RSV. J﻿ulius Clinical is the founding partner of ReSViNET. 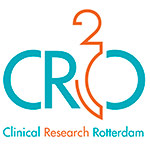 It is an independent, fast growing academic research organization (ARO), affiliated with the University Medical Center Utrecht, that combines strong scientific leadership, a broad (international) network, and operational excellence to conduct innovative national and clinical global trials. Julius Clinical's quality standards, innovative trial design and operational metrics are among the best in the industry largely due to their philosophy of continuous process improvements. This has led to enrollment of over 130,000 patients in 55 trials across 30 countries. The University Medical Center Utrecht is one of the largest public healthcare institution in the Netherlands. With more than 11,000 employees, it is constantly building on the provision of good healthcare services, based on the right people and knowledge. STRIDE, a highly interactive and collaborating entity​. 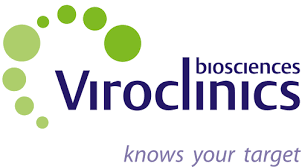 Realizing accelerated preclinical and clinical development of drugs, biologicals, vaccines and diagnostics targeting viral infectious diseases. Offering more value to clients by combining expertise into integrated project teams. Covering all R&D activities that will bring novel ideas for RSV intervention strategies. 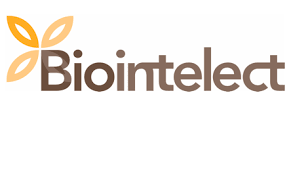 Integrated way bringing basic scientific discoveries, via preclinical and clinical studies to clinical use.